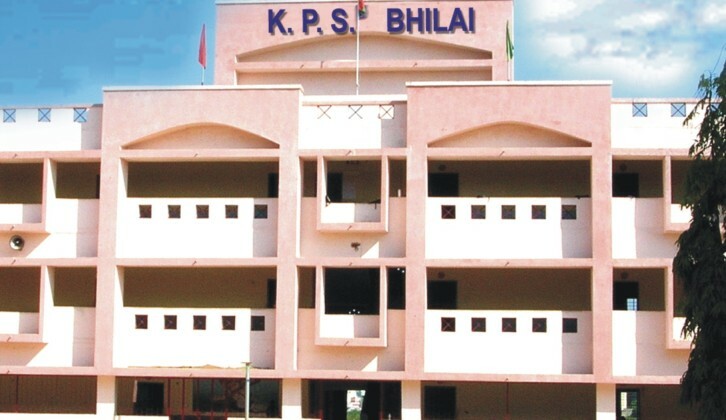 The Kaleidoscopic view of the glorious journey of Krishna Public School portrays its panorama. 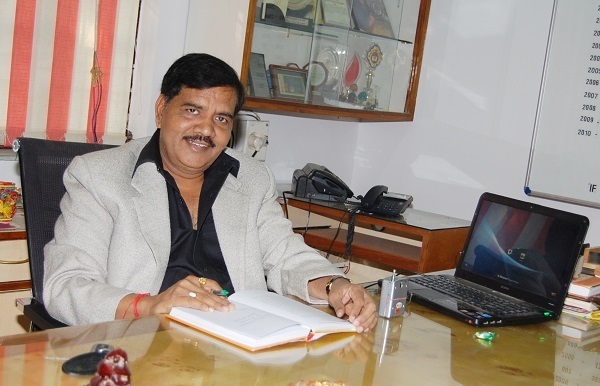 Krishna Group of Schools a dream of visionaries, ‘Chairman, Mr. M.M. Tripathi, Managing Director, Mr. Anand Kumar Tripathi, Secretary, Mr. Pramod Kumar Tripathi, which commenced its pioneer step with KPS, Nehru Nagar, Bhilai in 1993 est. under the aegis of Krishna Educational Society. No doubt the pace was slow in the beginning but it accelerated within a short span of 4 – 5 years. With lift & jumps now the school has proved to be a milestone. It is the most populated school in Chhattisgarh & Madhya Pradesh with a strength of 6000 plus & staff of 350 members. From its toddler steps to firm & precedenting foot prints the school has completed 20 successful years. The sweat & determination of the founder members & diligence of the team members aided in developing 10 more schools in various cities of Chhattisgarh. All the schools running under KPS Banner are English Medium & CBSE affiliated. 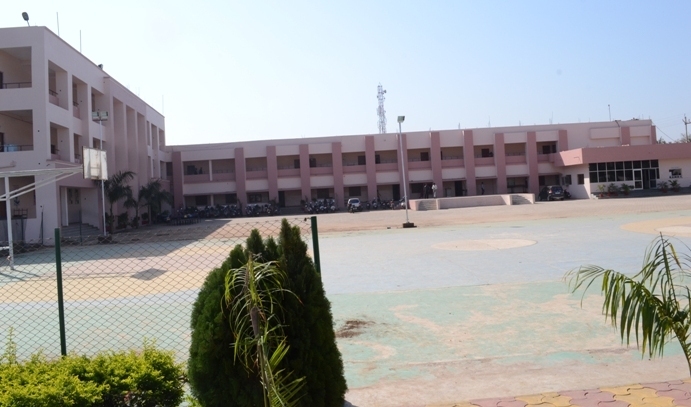 Krishna Public School, Sunder Nagar is one amongst them which started in April 2010.